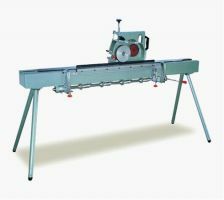 It is a kind of auto flat screen press of high speed and high precision. 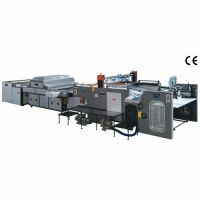 It,s skilled manufacture, reason able structure, stable and high speed print paper feeding is equipped. It is suitable for soft and half-soft materials of Frequency control of motor speed is monitored and controlled automatically, PLC program table controller controls the whole machine. Centralized control is adopted in this machine with easy operation and high sensitivity. It reaches an advanced level in the country. Only one person is needed to operate the press. 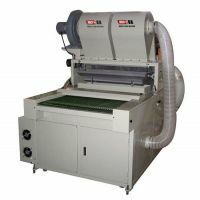 This machine can be used in kinds of print, especially colors of golden and credit card, and so on. The full oil, fresh color and stereoscopic model make the press better than others. 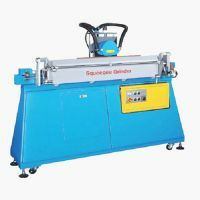 Otherwise, customers can equip the machine with dryer, UV photofixation machine, paper collection machine into an auto screen press line. 1.Automatic control,automatic delivery, automatic paper jogging, simple and convenient adjustment. 2.Performed by pneumatic elements. paper breaking and other damaging are effectively avoided. 3.Up and down limit safety equipment for paper stacker is installed to avoid damaging the machine because of break down limit equpment.